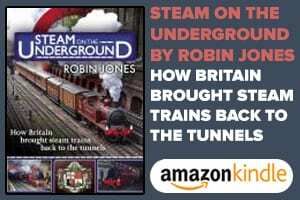 One of the most overlooked aspects of our railway heritage is its wonderful architecture. 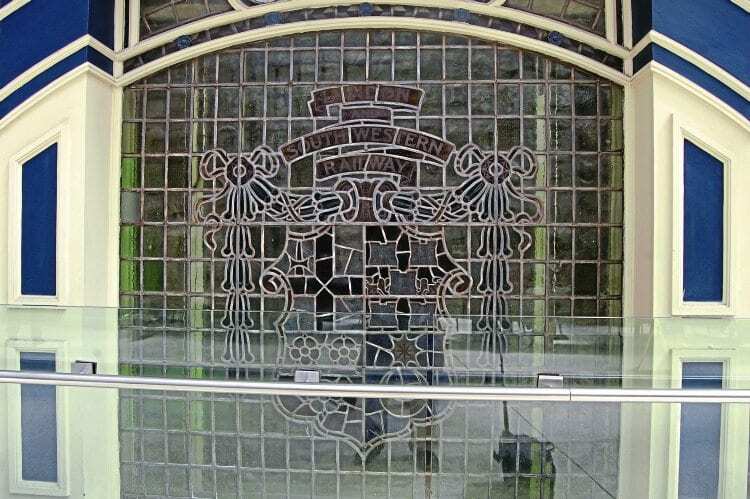 Many aspects of the past, including former company names and crests in stone or metal, have survived in one form or another into the 21st century. Many are visible to today’s passengers, others less so. 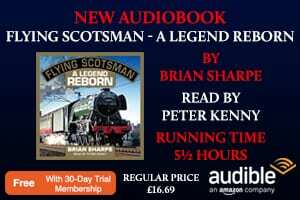 Steve Ryszka take us on a nostalgic whistle-stop tour of some of them. 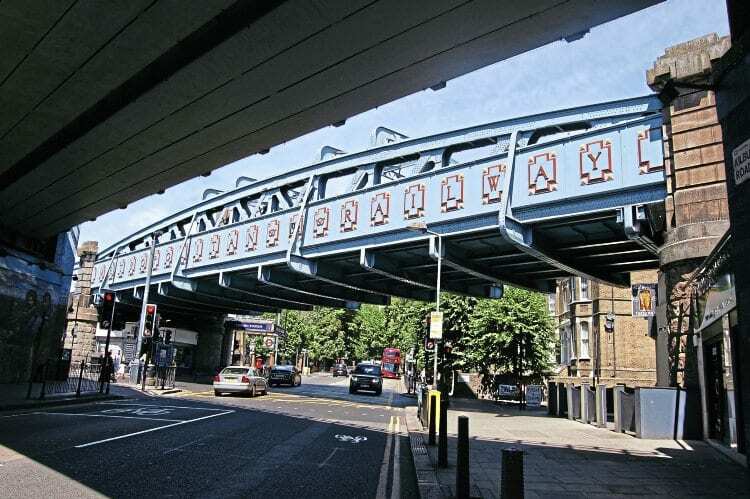 Spanning the A5 – the Kilburn High Road, North London – is a well-restored bridge that carries the Metropolitan and Jubilee Lines. 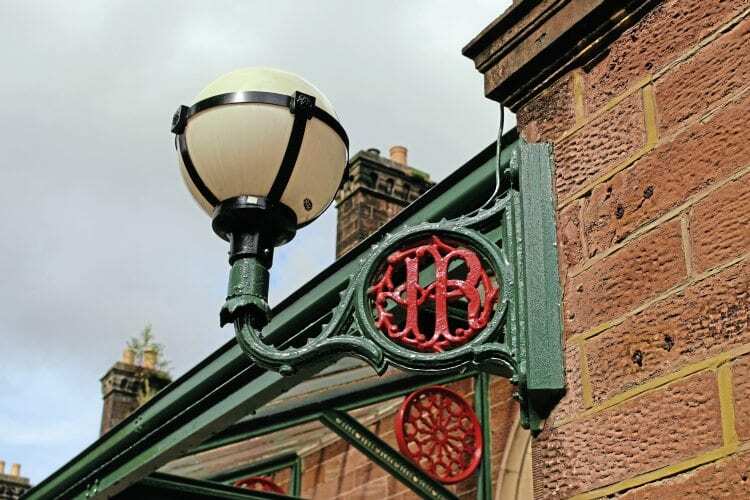 An ornate lamp at the Grade II-listed Ulverston station with an intricate ‘FR’ representing the Furness Railway. 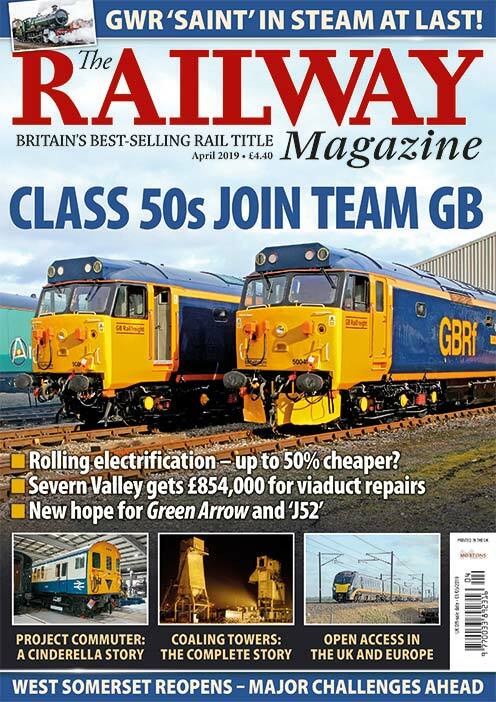 Read more and see more images in January’s issue of The RM – on sale now! This stained-glass window containing the London & South Western Railway crest can be found in a quiet corner of Waterloo station.